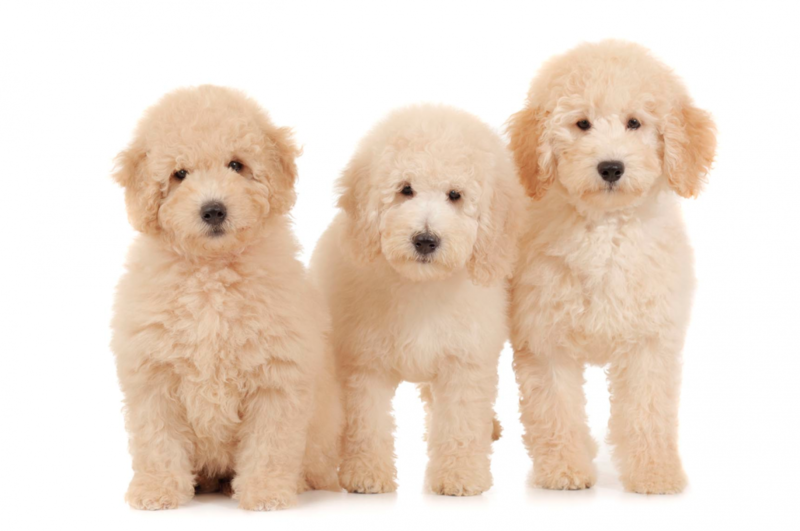 Over time, dog breeding has resulted in an extensive range of unique breeds with considerably different sizes, shapes, coats, and colors. Many people still prefer pure breeds, but mixed breeds are gaining quite a cult following in their own right because of their fascinating traits. Here is the list of the most popular mixed breeds. 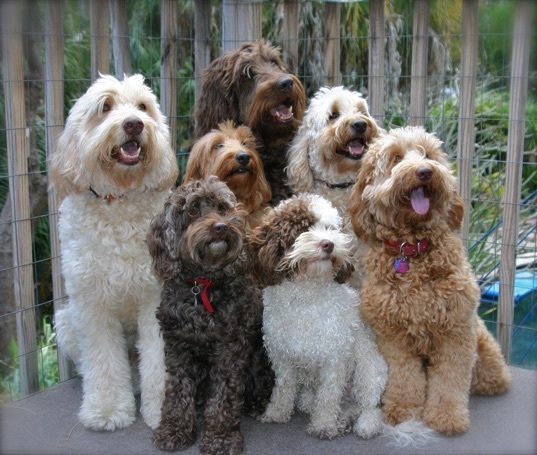 The Labradoodle is a hybrid of a Labrador Retriever and Poodle. 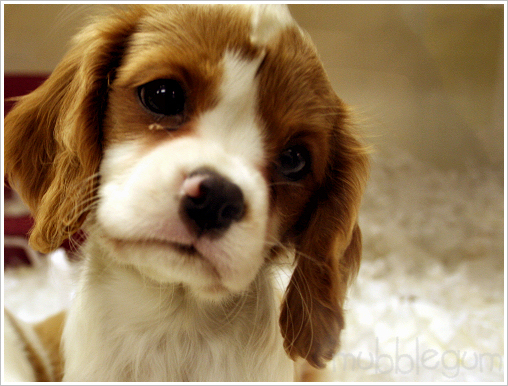 It is a friendly and intelligent pup that will truly capture your heart. You won’t be able to resist this designer dog hybrid. 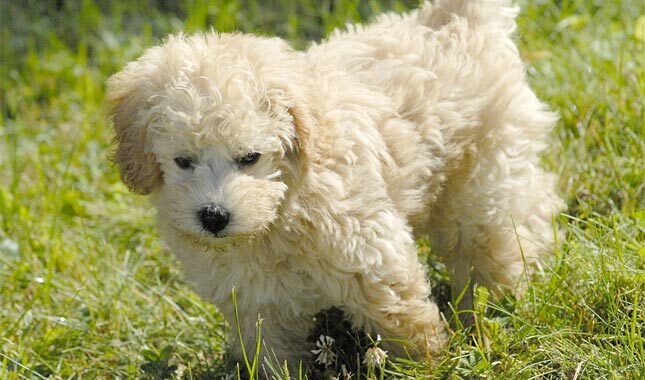 This is what you get from breeding a Golden Retriever with a Poodle. 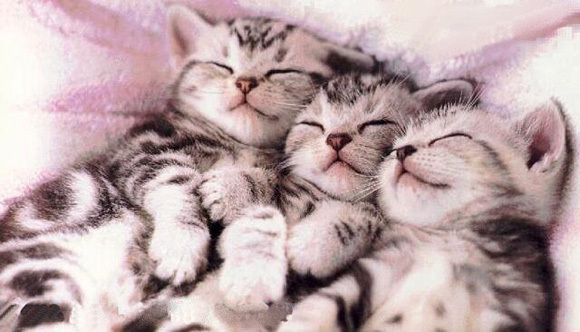 They look like cute little stuffed toys! This cute combo seems to have it all. 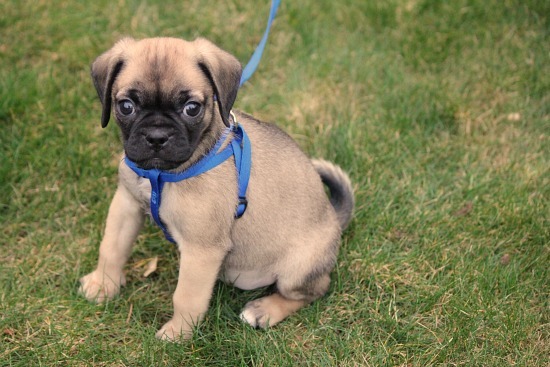 You will surely want to have a Beagle-Pug hybrid with its fun-loving attributes and unmistakable cute looks. 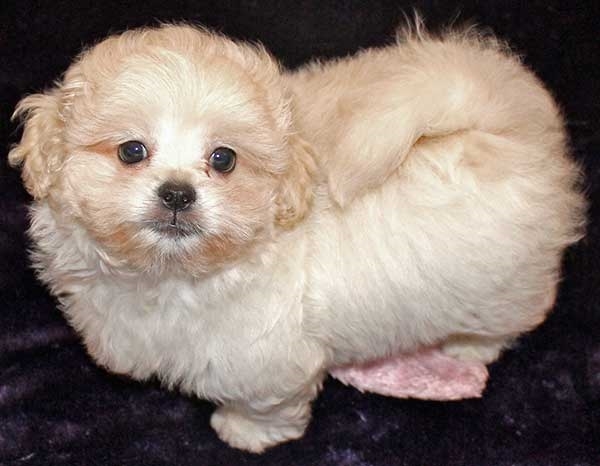 This is what you get when a Pekingese is combined with a Poodle. 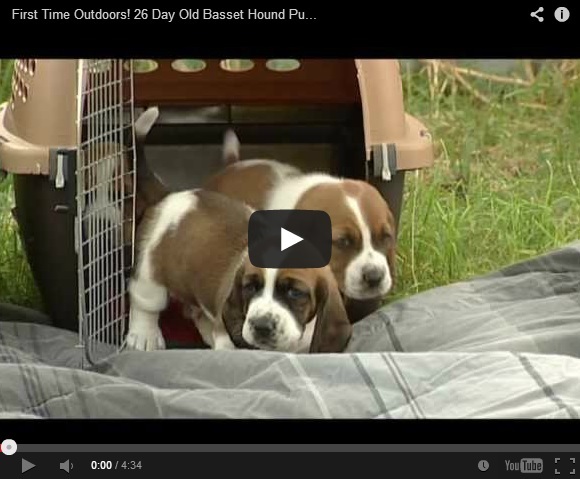 They are an affectionate and trustworthy pup that can be very protective over their family. 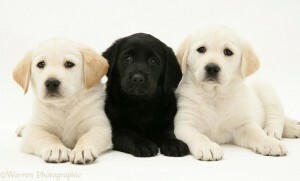 A Goldador is a working dog that is a combination of a Labrador Retriever and Golden Retriever. This breed has a unique mix of cuteness that is eye-catching and will be more than content to be your exercise buddy. 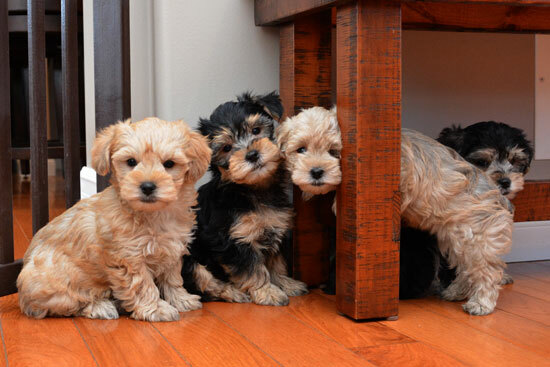 A Yorkipoo is a cute mix of a Miniature Poodle and a Yorkshire Terrier. This is particularly well-matched to apartment life. If you are looking for a therapy dog, a performance dog, a lap dog, or a family dog, then a Schoodle can be all of the above. It is a cute cross between a Poodle and a Schnauzer and certainly makes our hearts melt. 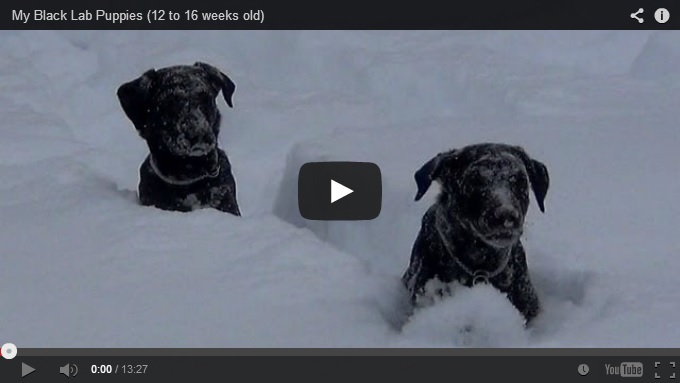 ← Which Dog Breeds Have The Cutest Pups?